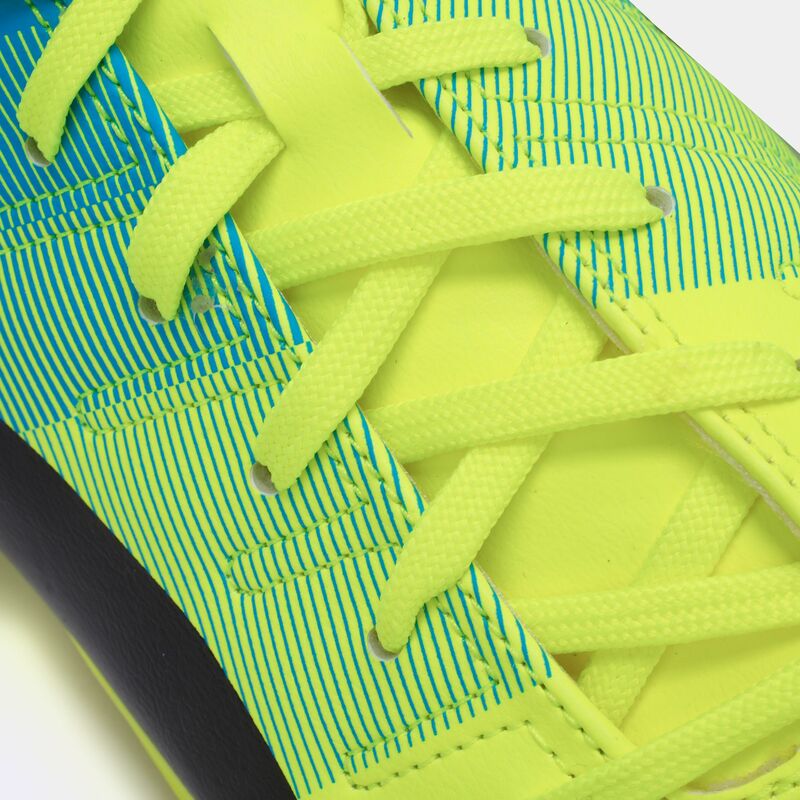 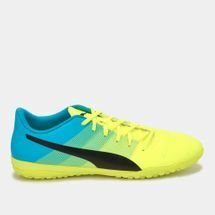 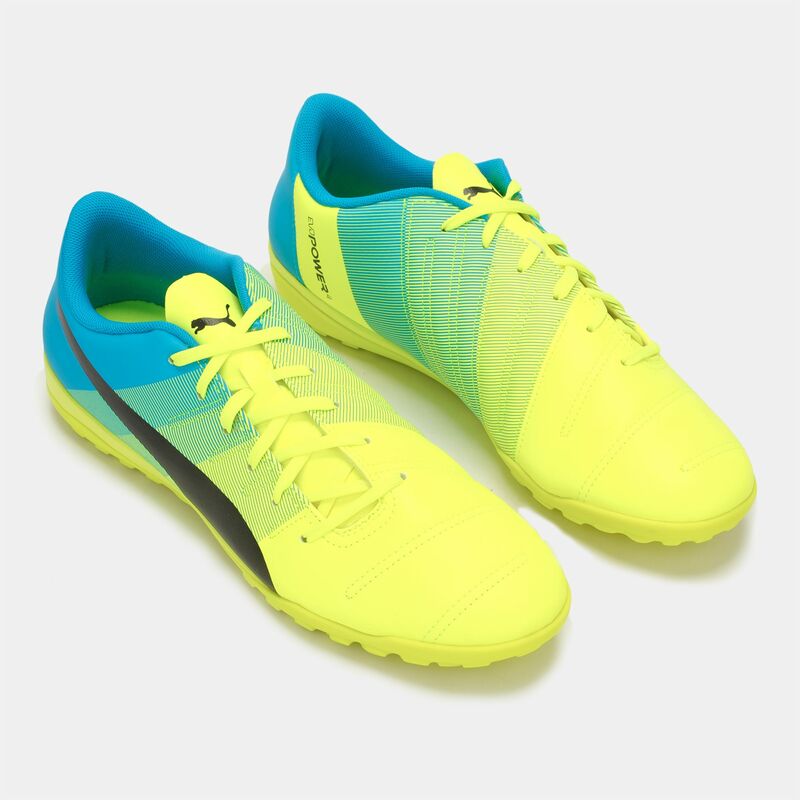 Built for explosive speed, the PUMA evoPOWER 4.3 TT Football Shoes are lightweight, comfortable and durable. A soft PU upper with a quilted vamp, allows for a sturdy comfortable design, while an EVA midsole maximises cushioning with every stride. 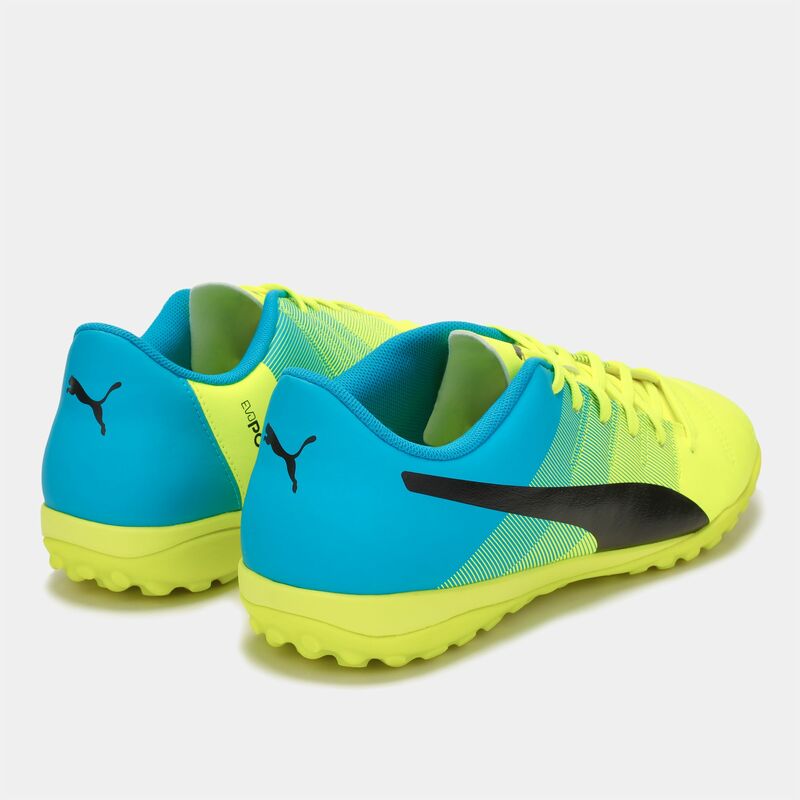 Its low-profile, multi-studded rubber outsole is suitable for use on hard natural surfaces and artificial grass. 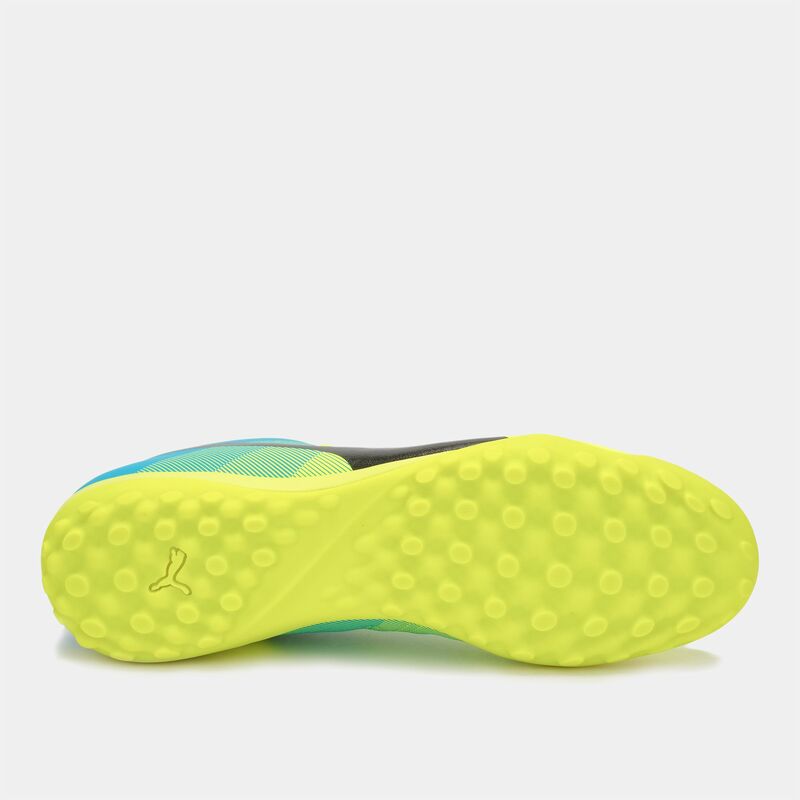 A minimalistic lightweight heel counter protects and stabilizes the heel for a dynamic play.